Celebrity break ups and hook ups have as common as eating lunch and dinner in our lives. 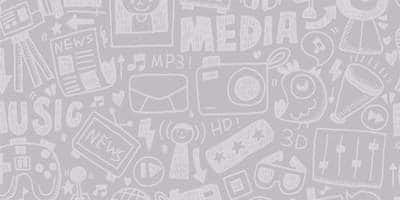 However, unlike the Bollywood stars of today whose personal lives grab tabloid headline every day, the Bollywood couples in the days of yore belonged to another zone altogether. These Bollywood celebs turned out to be the ideal lovers they play on-screen in real life as well. Despite all odds, they stuck with their love and commitment and gave us a few real life love stories which are way filmier than our films. 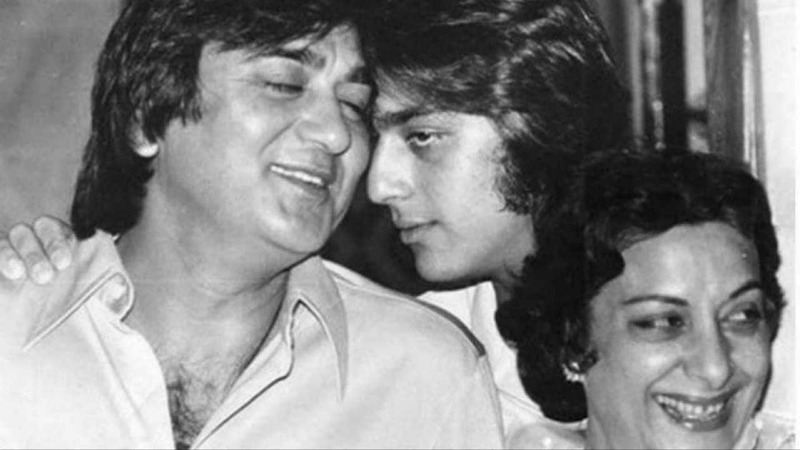 It is said that when Sunil Dutt decided to marry Nargis, the Muslim community, who were super proud of Nargis were against the idea of her marrying Dutt, a Hindu. Mumbai underworld don Haji Mastaan even issued a threat to him. Not the one to give up, he called Mastaan and fixed meeting and said that he is deeply in love with Nargis and wants to marry her and would keep her happy forever and he could either give them his blessing or shoot him. Mastaan understood the extent of Sunil’s love for Nargis and sent them his best wishes when they got married. There is a scene in Sanju where Paresh Rawal (playing Sunil Dutt) tells Ranbir (playing Sanjay Dutt) the same incident. Most people know that Bhagyasree gave up on her to be the next superstar of Bollywood due to her marriage with Himalaya Dasani. But very few people know that Bhagyasree’s parents were vehemently against their union as Himalaya was not of royal lineage like them and was not a Maharashtrian. Thus the duo decided to elope and get married and it took Bhagyasree’s parents some time to accept her marriage. Thus, in a way she almost gave up on her family and royal lineage to be with the man she loved. Back in the day when Prince of Pataudi, a real Nawab, and a star cricketer fell in love with Sharmila Tagore, who was an actress and a Bengali Hindu, it is safe to assume that their families were not exactly thrilled. 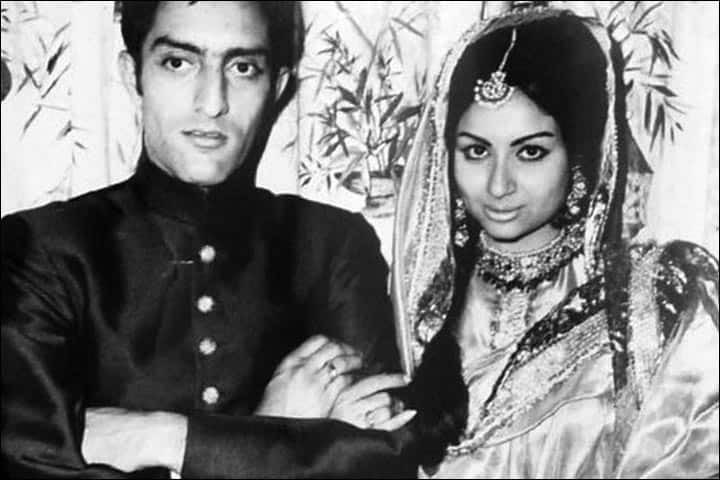 It is said that Pataudi was ready to leave his family and his royal legacy to marry Sharmila. This is one is a legendary real-life Bollywood love story that could put any filmy love story to shame. 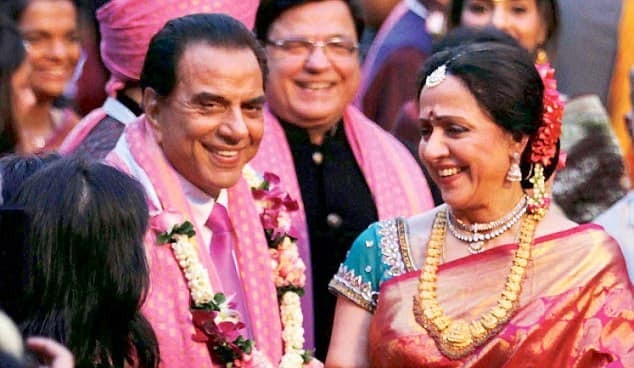 Dharmendra who was already married to Prakash Kaur was having difficulty obtaining a divorce for her who outrightly refused to divorce Dharmendra. Instead of forcing his wife, he decided not to divorce her but he could not let go off Hema either, so he decided to change both their religion to Islam, which allowed them to have a valid marriage. Their story might not be the most romantic story of undying love but surely redefines what commitment means. 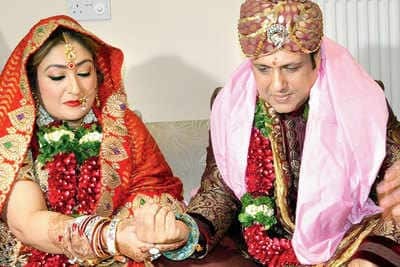 Govinda was already in a committed relationship with Sunit when he met and fell in love with his co-star Neelam Kothari. While he was his reverential love for Neelam was true and undying, he decided to honor his commitment towards Sunita and sacrificed the one true love of his life to marry Sunita.